“Finally, a self-help book based on solid scientific evidence by psychology’s smartest myth-buster. The science of change has finally arrived, and the you who starts this book won’t be the you who finishes it” (Daniel Gilbert, PhD, Harvard University, bestselling author of Stumbling on Happiness). CHANGE IS HARD. But not if you know the five-step formula that works whether you’re trying to stop smoking or start recycling. Dr. John C. Norcross, an internationally recognized expert, has studied how people make transformative, permanent changes in their lives. Over the past thirty years, he and his research team have helped thousands of people overcome dozens of behavioral ailments, and now his revolutionary scientific approach to personal improvement is available in this indispensable guide. Unlike the overwhelming majority of self-help books, the Changeology plan has a documented track record of success. Whether you want to quit overeating or drinking or end depression, debt, or relationship distress, Dr. Norcross gives you the tools you need to change within ninety days. In addition, you can personalize your journey with Check Yourself assessments and helpful tools on the author’s interactive website, ChangeologyBook.com. Whatever your goal or resolution, Changeology will help you achieve a life filled with greater health and happiness. 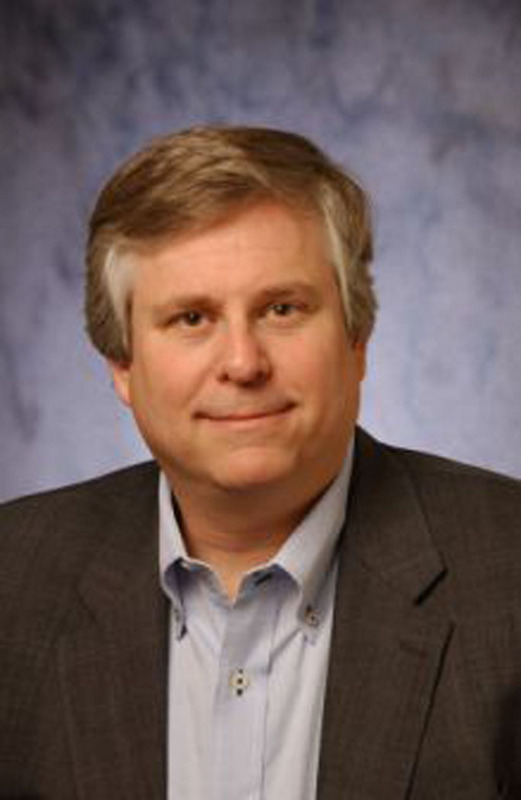 John C. Norcross, PhD, is Distinguished Professor of Psychology at the University of Scranton, Adjunct Professor of Psychiatry at SUNY Upstate Medical College, and a board-certified clinical psychologist in part time practice. He has authored more than 300 publications and edited or co-written twenty-two professional books. "Self-help advice you haven't heard before . . . become more clever, more relaxed, more satisfied--and more realistic about how long it will take to make new habits stick." "One of six books to build a dream on—pick for the year’s best guides." "Norcross is the Billy Beane of personal-change gurus, using reams of psychological studies the way a sabermetrician uses baseball statistics. He'll be the first to tell you that this scientific approach beats magical thinking." "Dr. Norcross has revolutionized the psychology of change and now offers a remarkable five step program for more than 50 common complaints that plague many of us. You can learn to change your life today." "Change isn't easy but if there's anyone out there who can convert skeptics to believers, it's Norcross." "Stop smoking. Slim down. Exit that awful relationship. Not easy. A board-certified psychologist and Distinguished University Fellow at the University of Scranton, the author of more than 300 publications and the coauthor or editor of 22 professional books, Norcross has spent his career researching how people change their behavior and is here to tell you. He’s got a 90-day plan, backed by a free interactive website and entailing five steps. Hope springs eternal." "I have rarely read one [self-help book] that I truly felt could bring real, meaningful change into a person’s life. 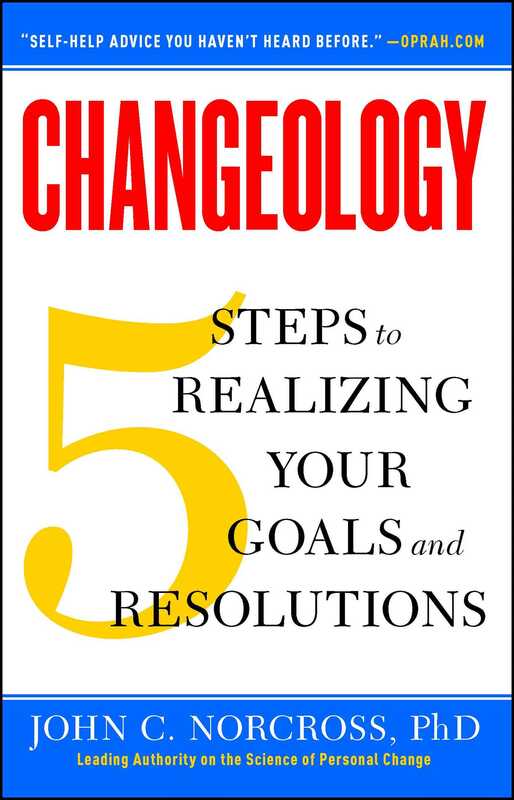 But despite my wariness of the self-help genre, I found John C. Norcross’s Changeology to be one such book . . . for most of the kinds of change that people are already trying to make, Changeology will prove to be a wonderful source of assistance. It has an easy-to-follow formula based on credible research—and even this wary mental health practitioner found it helpful." "Changeology draws strength from decades of impressive scientific research, much of which Dr. Norcross conducted. He manages to translate this research into very specific steps within 5 major phases . . . . Clear, user-friendly, and entertaining, recounting real-life adventures in change and sprinkling in relevant allusions ranging from classic to pop. An excellent and very useful book."